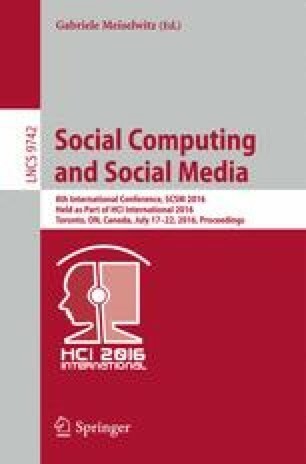 The aim of this paper is to propose the most appropriate tools and techniques to evaluate geolocated video games with augmented reality (RA). To do this, we have studied the assessment tools recommended by leading authors and User Experience (UX) researchers, Playability and Player Experience (PX). Of these instruments and techniques, tools and methods suitable for these types of games were selected. As a study case, it has been taken Progrezz assessment, a platform that allows gamificating real social actions, using this technology as support for mobile augmented reality geographic location. Finally, an organized initial assessment phase guide, which allows a multidimensional measure for UX/PX geolocated mobile games with RA is proposed.